1. Are The Beatles Coming in January? That is a load of information. He doesn’t say that the license is the Beatles. But he seems to give some strong hints in that direction. So let’s work through this. 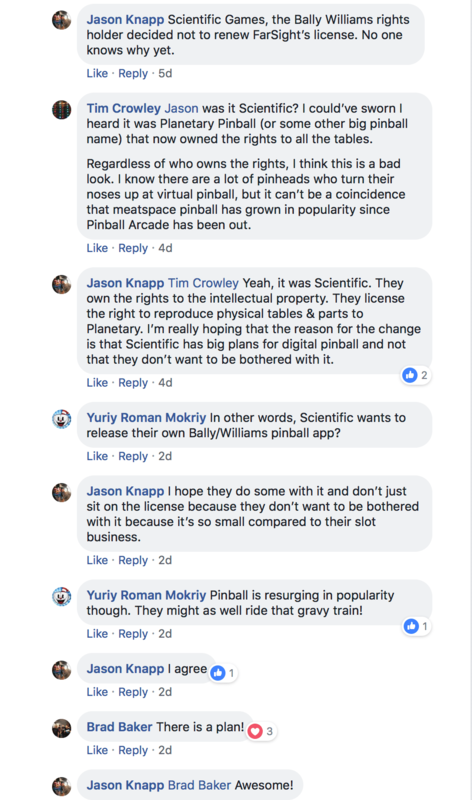 Back in January 2018, This Week in Pinball confirmed that The Beatles license had been acquired by a pinball company/manufacturer. 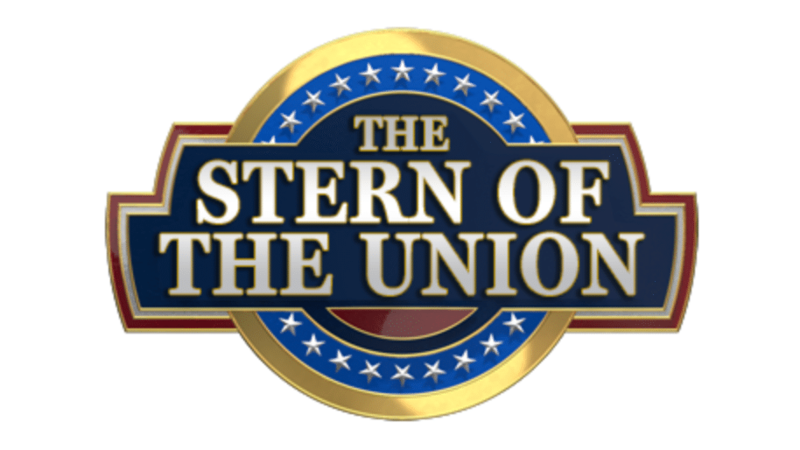 In March at the Texas Pinball Festival, Barry Oursler gave an interview saying that Stern had the Beatles license. The current rumors we have for upcoming big Stern licensed titles include Deadpool, The Munsters, The Beatles, Superman, and Beetlejuice. Joe mentioned he was turned down for a slot machine for this license. The Munsters, Beetlejuice, and Superman have slot machines. Deadpool is rumored to be the next Stern license released, which doesn’t seem to fit the January schedule. So draw your own conclusions! Exciting times ahead. Are they hinting that the delays have to do with additions that may be added to make the rules and code a bit deeper? Also, can we please see this machine soon?? With these guys being located near Chicago, this is definitely a podcast to keep an eye on. Go check out and like their Facebook page here! “Pinburgh banks to be revealed on PAPAtv Live’s YouTube channel on July 14th! See the full announcement here. We reached out to Doug at PAPA to see how long this show is expected to take – between 12-20 hours!! WOW. That is a lot of pinball! Check out the banks of games from LAST YEAR here. The reveals this year should be a fun time, so don’t miss it – check it out July 14th on the PAPA YouTube Channel here! “It is with great pleasure that the Replay Foundation and Path of Play, officially announce a partnership. This, to expand on their charitable initiatives, and produce results with greater impact by way of their respective mandates and assets. The Replay Foundation promotes the preservation, restoration, and enjoyment of gaming technology, with an emphasis on the player experience. Path of Play is a Canadian based humanitarian project that serves families living with autism, through a variety of subsidy and gaming programs. Although the plan to grow globally is long-term, it deserves recognition that in less than one year, they have raised just over $20,000 in Canadian funds. TWIP got a sneak peek at one of these videos, and they are VERY well done and will be a great asset to this hobby!! 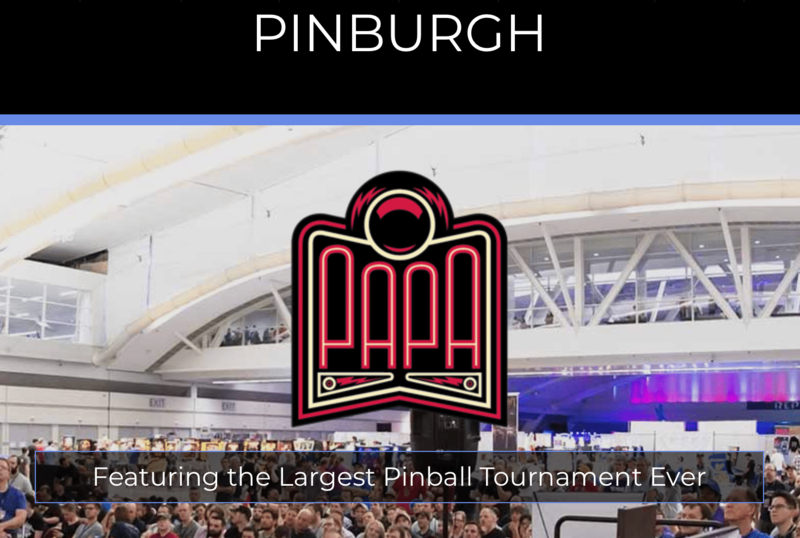 This sounds like a great partnership that will be a big benefit to the pinball hobby! Jersey Jack Pinball announced new code for The Hobbit pinball machine! Among many other things, it includes a “There and Back Again” wizard mode which can be reached by playing all Book Modes. Check out all the details of the code here! They also live streamed the new code – check out the stream here! EXCLUSIVE: Buffalo Pinball will have Barry Oursler in chat for Doctor WHO! 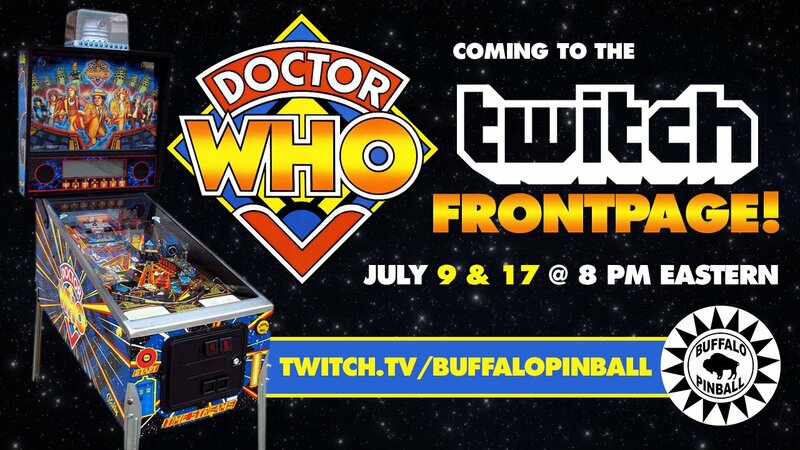 Barry Oursler will be in chat TONIGHT for the frontpage Doctor Who stream on Twitch with Buffalo Pinball. His username is “gorgar11”. He is the designer of Doctor Who, TUNE IN HERE! Plans: Kevin and Nick will play head-to-head, explain the game’s rules, and show off as many gameplay features as possible. Will feature a LED Color DMD and direct audio out from the game into the stream. So hopefully that means we haven’t seen the last of the Bally Williams digital reproductions! Is it possible that VP Cabs may be getting that license? Last Week TWIP announced the July Giveaways and TWIPerks! Check out the July Giveaway Extravaganza here! We have tons of super cool giveaways (like over $700 worth, just for July)!! Occasional private emails sharing EXCLUSIVE information about new/upcoming games and exclusives before it is made public, plus other tidbits. We will ask you to keep this correspondence private. Please consider supporting TWIP! You can help by giving to our Patreon Page here, or donating below! Batman ’66 – We are still working towards our next release later this summer. Aerosmith updates are deep in development and still slated for a mid-Summer release. KISS will follow Aerosmith’s updates, followed by Ghostbusters. The Star Wars topper is in the final phase of production development and approvals. We’ll make a formal announcement once it’s available. Hey, who is ready for the Star Wars topper? 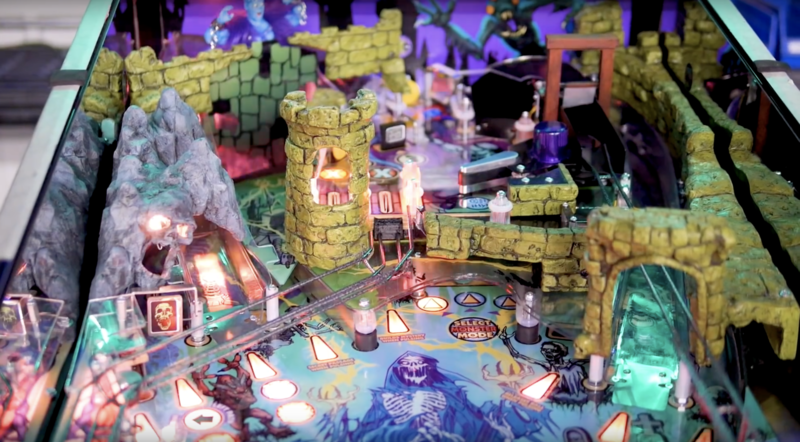 Kevin at Buffalo Pinball recently received a Multimorphic P3 Pinball and last week he did the first stream of Lexy Lightspeed – check it out here! 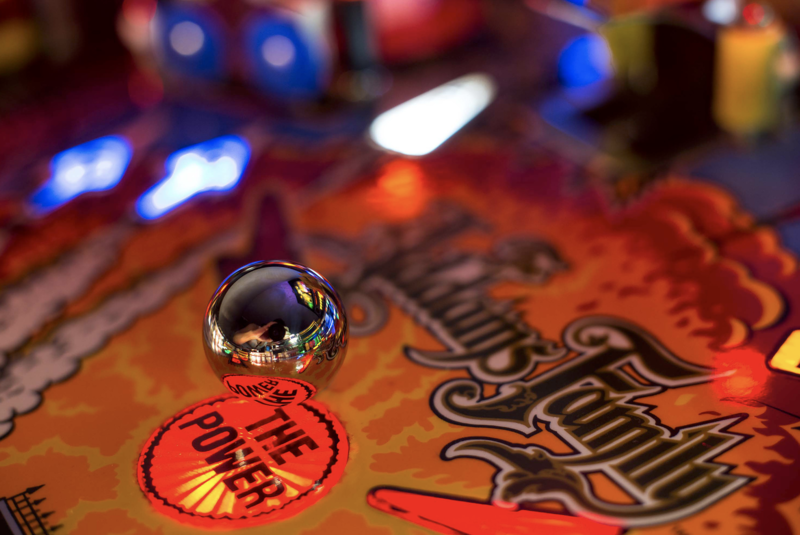 What game has your favorite PLAYFIELD ART in pinball? 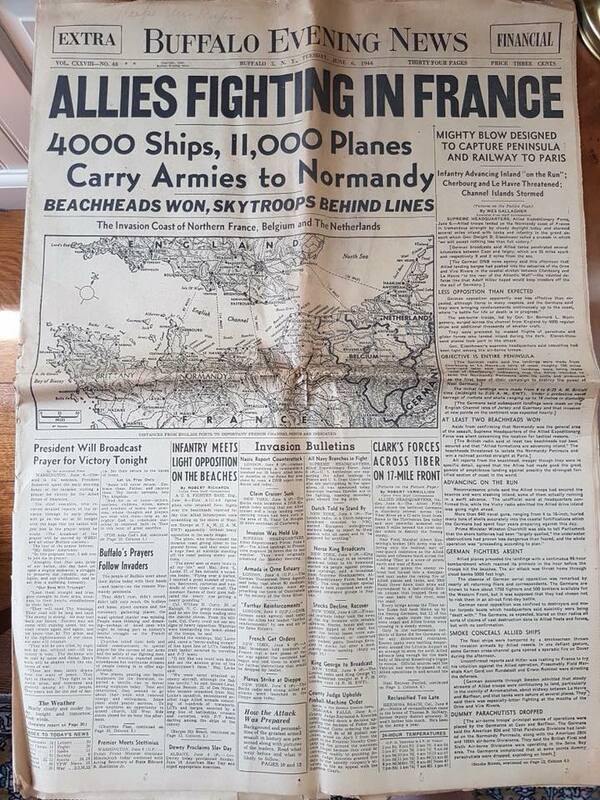 Seems like their priorities at the time were not in the correct order. He looks nicer as Robert than he did as Freddy. I don’t know who this is but she sings pretty well and this video reminds me of how much I regret selling Whitewater. Thanks to Fun with Bonus for sharing this article. Skip to 2:00 to see the dog playing pinball. My cat fell off the couch trying to yawn today, so he’s pretty smart too. But wait – after he posts it on Pinside, good folks in the hobby are trying to find him a new one and there are a few leads. Let’s find this man a Future Spa backglass! Two shoutouts this week – first to Steve Bowden of Fun with Bonus for posting something pinball related EVERY day for over six years! Happy six year anniversary sir, and keep up the good work! 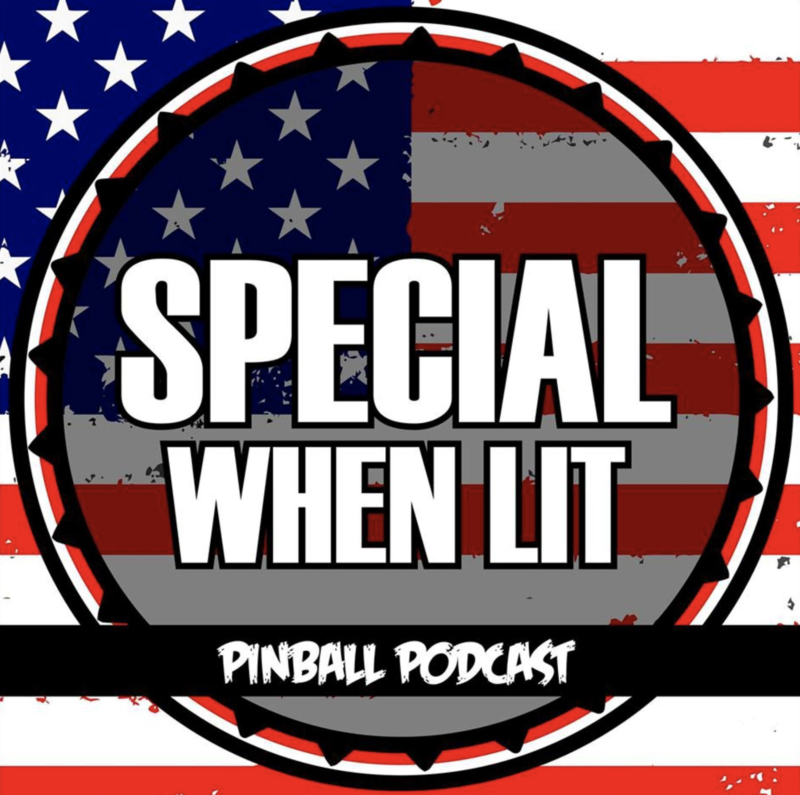 The second shoutout is to the Spooky Pinball Podcast – CONGRATS on their 100th episode!! What has happened during those 100 episodes? 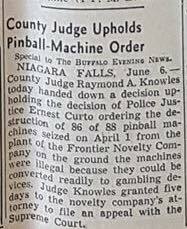 Oh not much, just that the original host quit his job and started a pinball company and is now a pinball manufacturer. And a lot of other stuff. Happy 100th episode Charlie, Bug, Kayte, and the whole team at Spooky! New code for Iron Maiden! Version 1.02, check out the details here! Lexy Lightspeed Rule Sheet – check it out! “The Armics” is a song in Total Nuclear Annihilation. Beat Saber is a VR game where you literally “slash” the beats. Here they are combined! 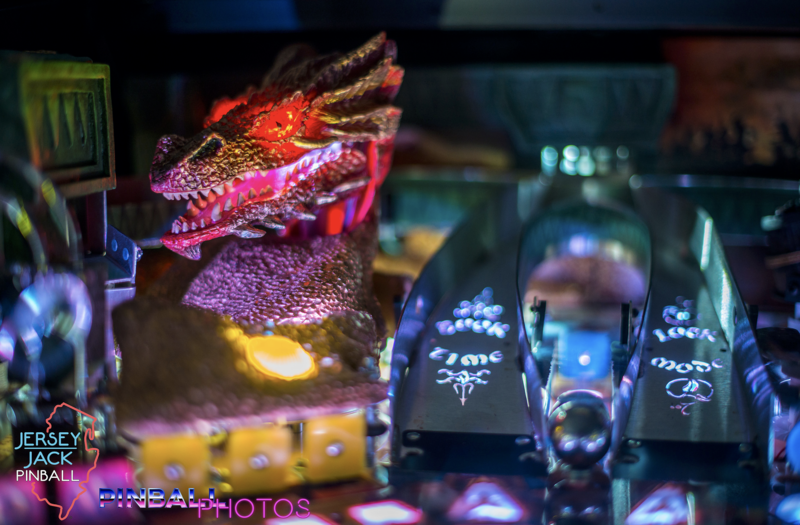 The Best Selling Pinball Machines of All Time! Pinball Profile now has t-shirts sold through Double Danger! Check them out! Tuesday – Happy Birthday to TWIP, Happy Birthday to TWIP, Happy Birthday Dear TWIP, Happy Birthday to TWIP – we’re 1! Deadpool? | The Munsters? | The Beatles? | Steve Ritchie Black Knight 3000? | Superman 1978? | Beetlejuice? Monster Bash Remake? | Cactus Canyon Remake? | Theatre of Magic? | Big Bang Bar Remake? 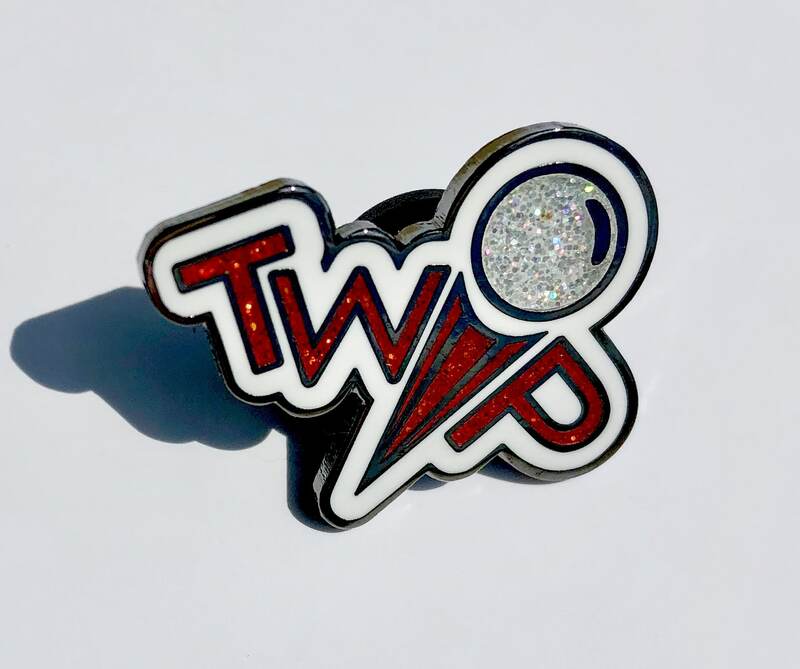 Previous Previous post: Announcing TWIPerks and July GIVEAWAY Extravaganza! !